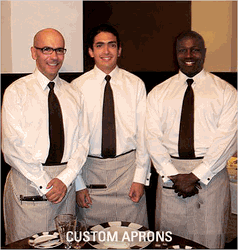 You have never seen finer kitchen uniforms than the 100 percent Egyptian cotton Master Chef Coats from Sharper Uniforms. 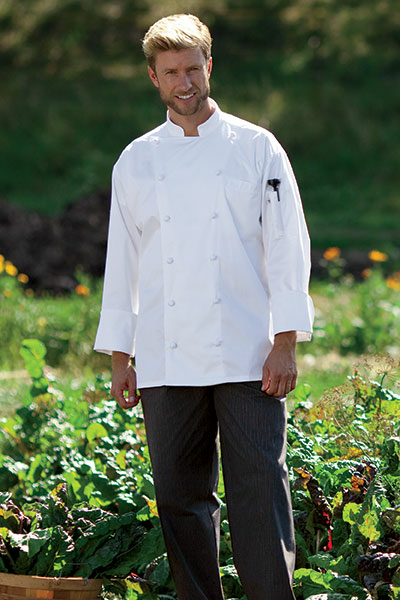 A chef coat is more than just a typical uniform. It's a protective covering that helps keep the wearer's clothes from getting dirty while simultaneously protecting them from burns and splatters. Master Chef Coats have a traditional appearance with a double-breasted front closure embellished with twelve hand-rolled buttons. 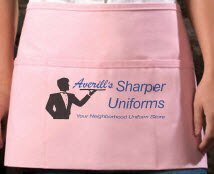 They boast long sleeves and a short collar for maximum protection, along with hidden pockets on the chest and sleeve for cooking essentials. The Master Chef jacket is the ultimate cook uniform. The Master Chef Coat from Sharper Uniforms is made of 100 percent Egyptian cotton and is designed to be comfortable to wear. 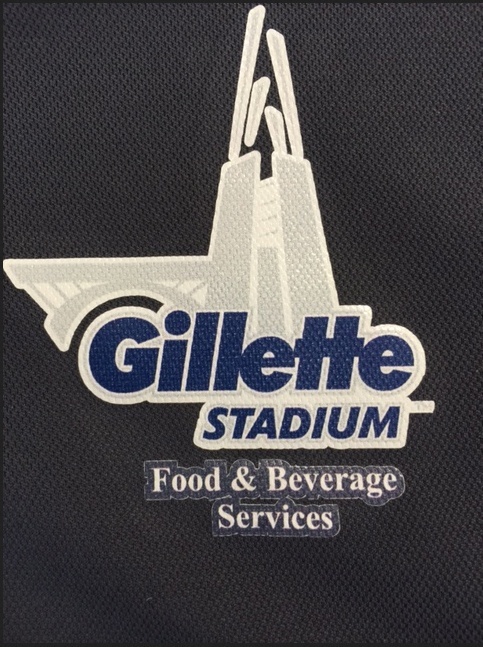 The coats are generously cut to allow for a full range of motion and the vented underarms keep your kitchen staff cool, even when things start to heat up in the kitchen. Whether you need to outfit the entire staff of your upscale kitchen, would like to purchase one for your head chef's visits to the dining room, or you need new uniforms for a show, these coats will not disappoint. Fabric: 100% Egyptian Cotton - 5.25 oz. 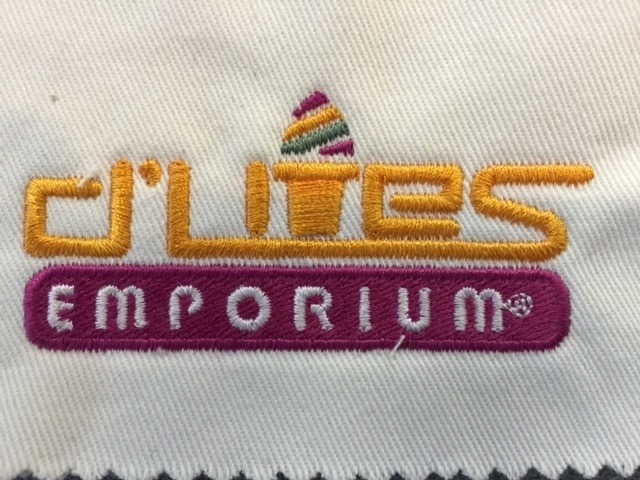 Our Chef loves the light weight Egyptian Cotton, this is the best priced Egyptian cotton jacket on the market!